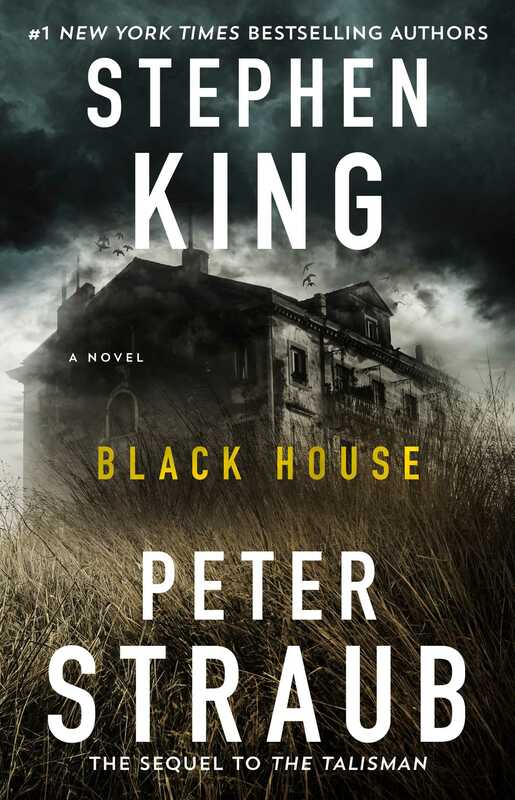 From the #1 New York Times bestselling authors of The Talisman, “an intelligent…suspenseful page-turner” (The Wall Street Journal) from “two master craftsmen, each at the top of his game” (The Washington Post). 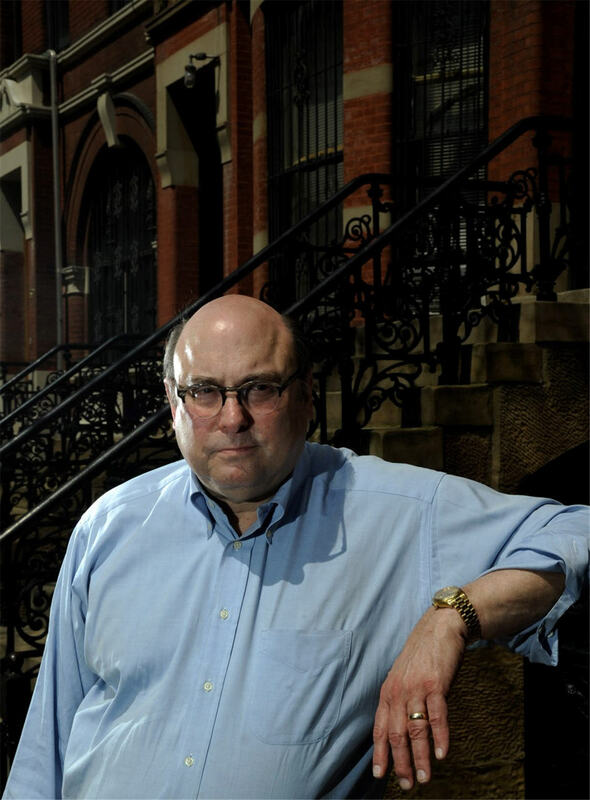 Peter Straub is the New York Times bestselling author of more than a dozen novels, including A Dark Matter. 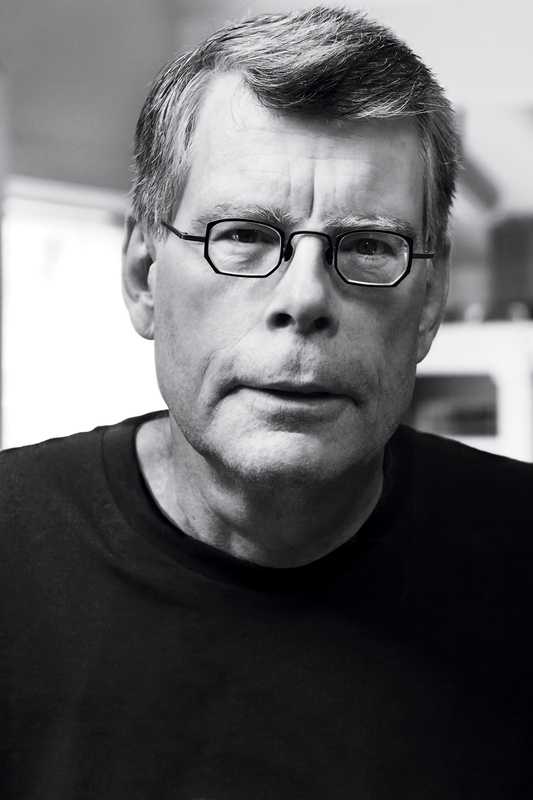 He has won the Bram Stoker Award for his novels Lost Boy Lost Girl and In the Night Room, as well as for his recent collection 5 Stories. Straub was the editor of the two-volume Library of American anthology The American Fantastic Tale. He lives in New York City.